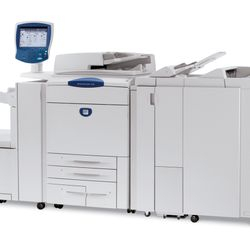 The IR 5055/65/75 is designed for high volume constant use within multi-user environments, providing network printing, and copying at 55/65/75ppm A4. 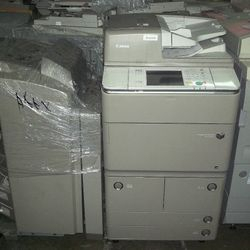 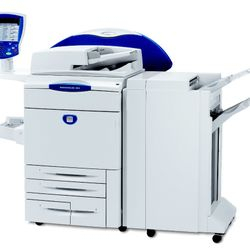 The IR5055/65/75 can be used as a photocopier, laser printer and scanner. 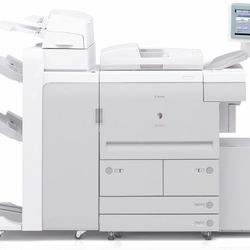 The IR5055/65/75 will deliver high quality laser printer output at 2400 x 600dpi, whilst text/photo mode enables documents to be scanned and contrasts adjusted to ensure superb reproduction of copied documents. 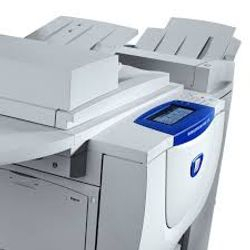 The Universal Send option allows you to scan documents and send them electronically. 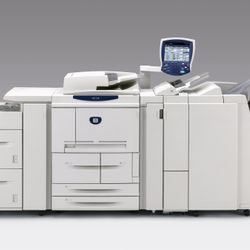 E-mail direct from the IR6570 or send to print. 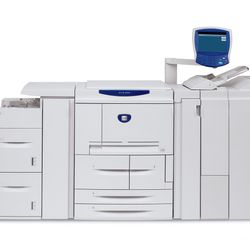 Add Canon’s IW Publishing Manager Software to the IR 50 series 55/65/75, select the ideal finisher and create complex documents merging and manipulating documents electronically from various Windows applications. 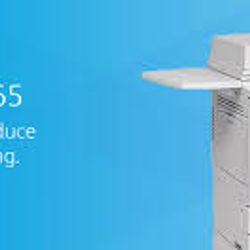 The running costs associated with the IR5055/65/75 are much lower than the equivalent laser printer. 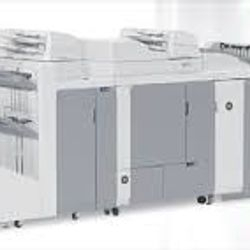 Substantially below 1p per copy and with all on-site inherent service and parts costs included. 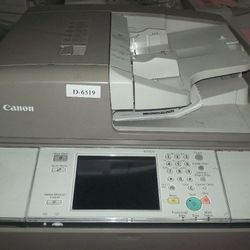 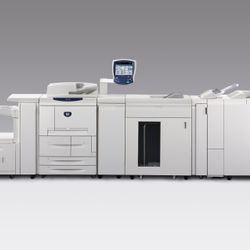 The Canon imageRUNNER ADVANCE 6055(i) is no longer available in Océ's current portfolio and has been replaced by a new model. 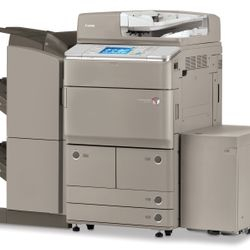 The Canon imageRUNNER ADVANCE 6055(i) is still fully supported and serviced by sun copier's. 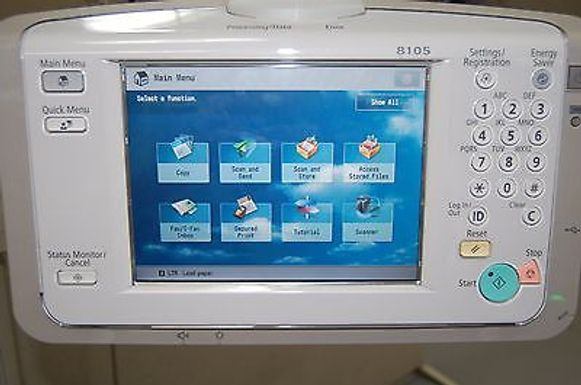 For troubleshooting, support and drivers, see the appropriate tabs above. 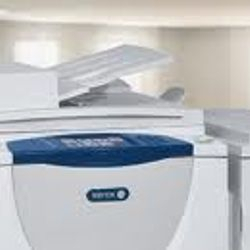 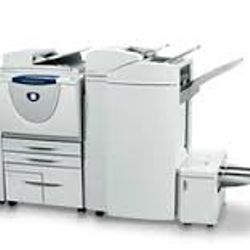 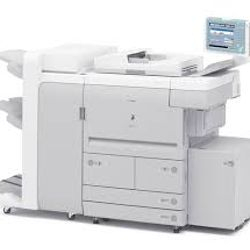 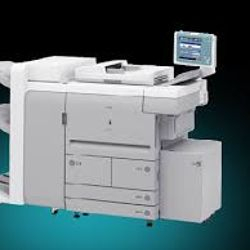 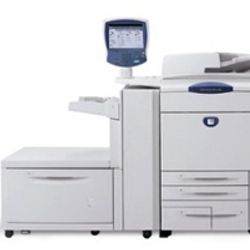 Canon IR7086/95/105 is designed for high volume production environments where performance matters; it’s capable of 105 pages per minute and is configurable with a range of finishing options. 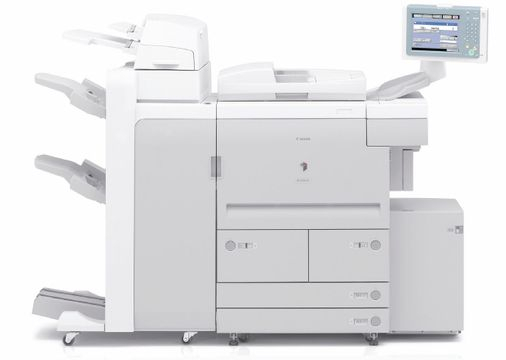 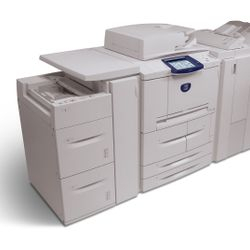 Canon IR7086/95/105 photocopier High-end productivity is now available in this mid-range printing system. 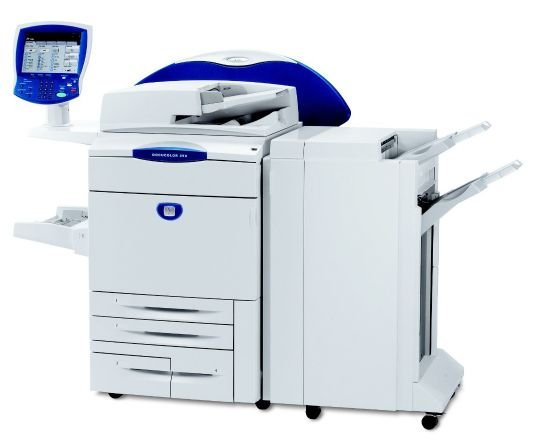 The IR7086/95105 operates at 86/95/105 pages per minute and is equipped with a scanner and finishing options unrivalled at this level. 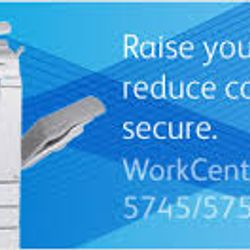 Engineered to make your workgroup more productive. 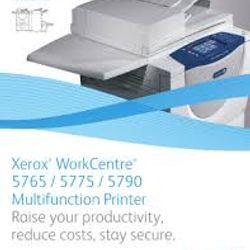 WorkCentre 5700 series multifunction printers provide the right tools for the work you do every day, plus advanced capabilities that help you work smarter, cost-effectively and more securely.